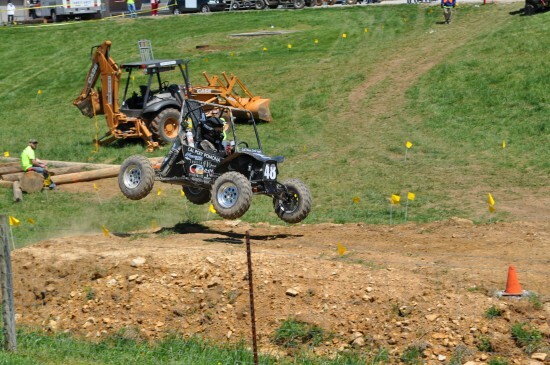 As far as school clubs go, it doesn’t get much cooler than the Baja SAE off-road vehicle team. Earlier in the year we wrote about Cal Poly Pomona and the rugged BAJA SAE car they built for this year’s competition. We have since been in touch with Jessica Ghareebo, Cal Poly Pomona Baja SAE President, who..